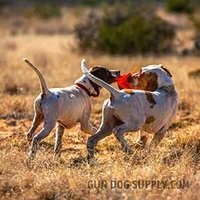 Hats for Hunting and Dog Training. Need a cap? 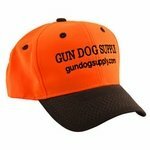 These hats from Gun Dog Supply will keep you covered!